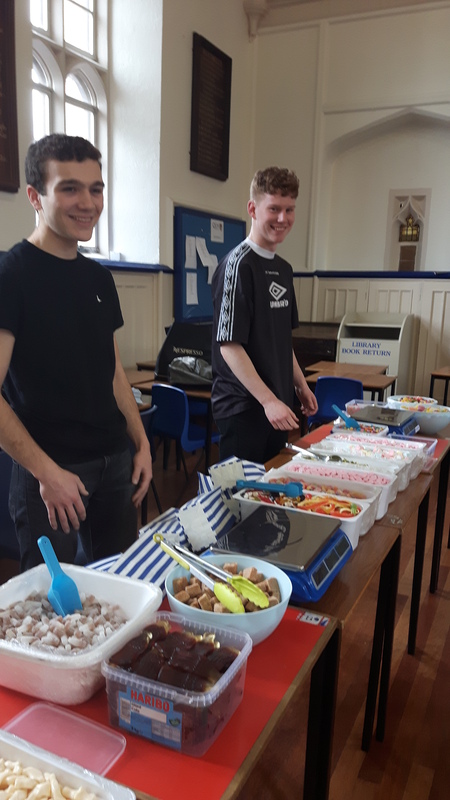 Cake stalls, home-made (thank you bakers) bought and sold by Years 7 and 8 raised record amounts, followed by Mufti Day and a gigantic sweet selling bonanza. Altogether raising a staggering £2,685.22. Thank you again to James Wearmouth for his initiative and incentives, and to all who contributed towards porridge for the pupils of Kyabirwa Primary. This calculates at 115 days of porridge, which is 23 school weeks and 138,000 pots of porridge. Lives will be better because of this. Save up, come visit and see for yourselves the difference you have made. Blessings from all in the Fingerprints Family in Uganda and here in Bristol.